Cincinnati and Hamilton County have cleared the way to bring General Electric's Global Operations Center to The Banks. City Council and the County Commission Monday morning approved several packages of incentives cementing the deal. GE is expected to bring nearly 1,800 jobs with an average total payroll of $142 million per year. The five-year lease includes five, 5-year renewal options. Project Counsel Tom Gabelman says the overall annual benefit is huge. "School board payments, about $450,000/year. Earnings tax revenues of $1.9 million, sales tax and parking revenues... those all total over $1 billion a year." Hamilton County Commissioner Greg Hartmann says, "This work really shores up the multi-billion dollar investment that we have in The Banks project. It's going to give us the dollars, through parking revenues, to finish this project, which we've promised, for a long time, to taxpayers. And it really makes sure that our investment that we already have down in the riverfront is solid." GE is opening temporary offices in the Atrium Two building downtown. Construction on the new space could begin in the fall and the facility is expected to be fully operational by 2017. 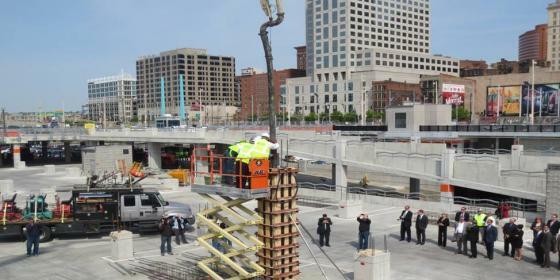 The Banks is currently considered the largest public/private partnership project in the country. Cincinnati Mayor John Cranley will not confirm media reports General Electric plans to locate its U.S. Global Operations Center and 1,400 new jobs at The Banks development. Cranley was asked about the issue Thursday during a press conference on another topic. Cranley said reporters should write stories once GE makes its official announcement. 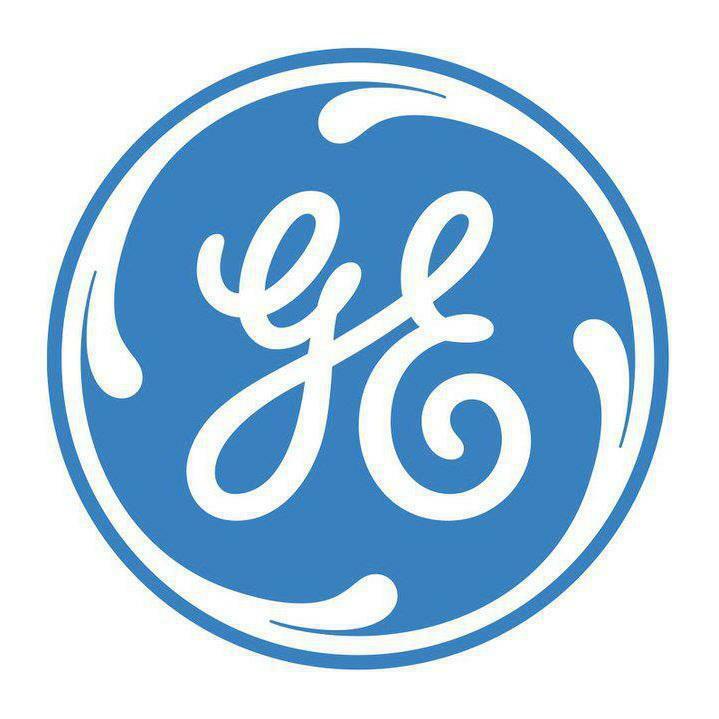 The Ohio Tax Credit Authority has approved an 85 percent, 15-year Job Creation Tax Credit for General Electric to locate a new regional headquarters in Southwest Ohio. Two other local companies are also receiving tax incentives. The parent company of Evendale-based GE Aviation is expanding operations in Greater Cincinnati. General Electric will open its new U.S. Global Operations Center here, breaking ground sometime this summer. GE says the shared services center will create 1,400 jobs. GE's Joe Allen says, "When we're fully staffed and ready to go a few years from now, we could as many as 2,000 employees." Ohio Governor John Kasich says, "This is the biggest job announcement and single job growth in a decade." The company plans to be fully operational here by 2017.